Shonda Rhimes, founder of Shondaland. 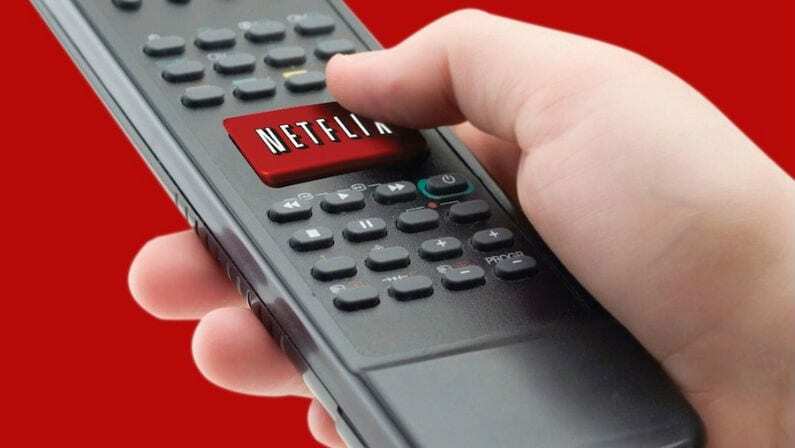 Hot on the heels of its embarrassingly public breakup with Disney, Netflix has been busy signing new deals to help lessen the sting. The streaming giant recently bought up the rights to Millarworld, the comics publishing giant behind several successful movie adaptations, and has now signed an agreement with one of the most prolific production companies in modern television history: Shondaland. Shondaland is the production house founded by writer and producer Shonda Rhimes. Rhimes is the award-winning creator of Grey’s Anatomy, the ABC medical drama that has been on the air since 2005. The series has been described as one of the best and most consistently successful programs in television history, racking up twenty-five Emmy nominations and scores of other accolades throughout its twelve-year run. Rhimes has produced other hits for ABC, such as the political drama Scandal and legal thriller How to Get Away with Murder. Ted provides a clear, fearless space for creators at Netflix. He understood what I was looking for — the opportunity to build a vibrant new storytelling home for writers with the unique creative freedom and instantaneous global reach provided by Netflix’s singular sense of innovation. Starting today, we are thrilled to begin creating new Shondaland stories with Netflix. 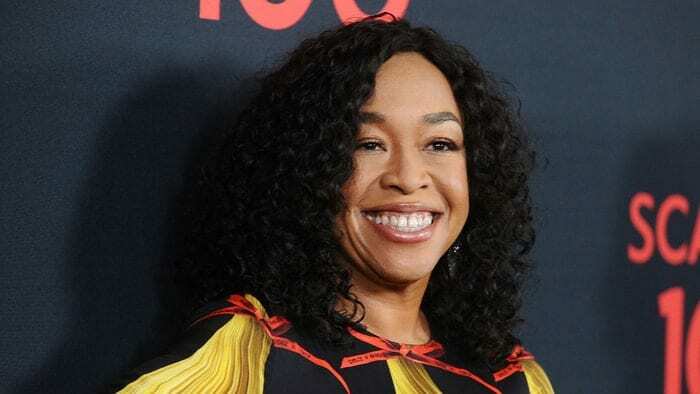 The future of Shondaland at Netflix has limitless possibilities. No titles have been announced yet, but it’s only a matter of time before Netflix and Rhimes produce a series together. 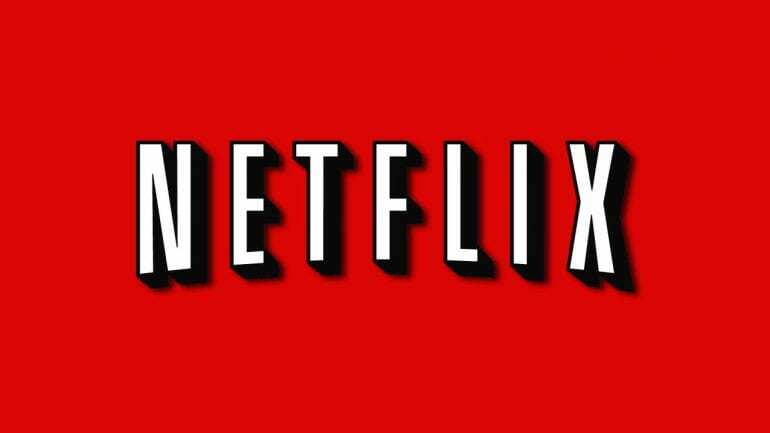 Could this mean Grey’s Anatomy and other Shondaland series could also come to Netflix?